Sometimes I like “The OC” television show. It’s like candy. Sometimes it’s like gross candy that I don’t like, and that’s when I don’t watch it. Other times it’s like those marshmallow strawberries that I don’t eat until they’ve been sitting for a month and get hard and un-marshmallowy. I know this isn’t the way they’re supposed to be enjoyed but it’s how I like to eat them. 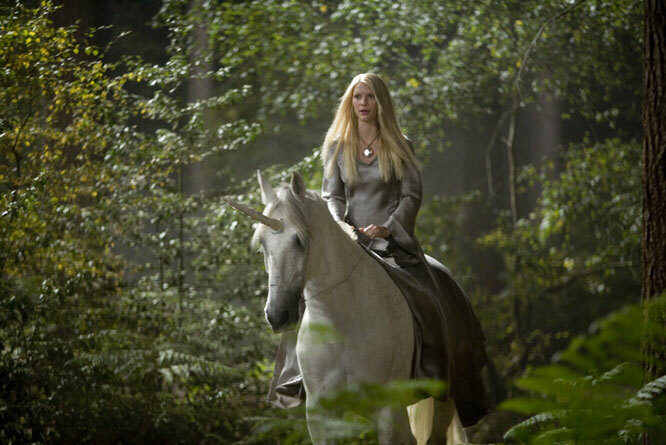 Also: Claire Danes on a unicorn.